Once I am done the box I will definitely buy some more and share it when I have friends and family over. I received this product free for testing purposes but all opinions are my own. 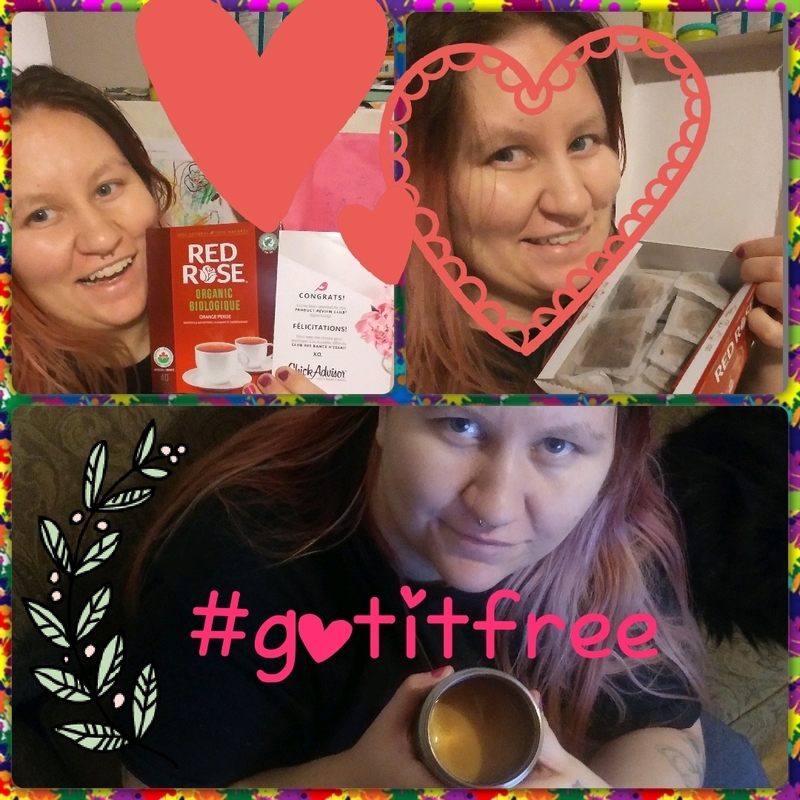 I grew up drinking tea, It has been apart of my life for as long as I can remember. 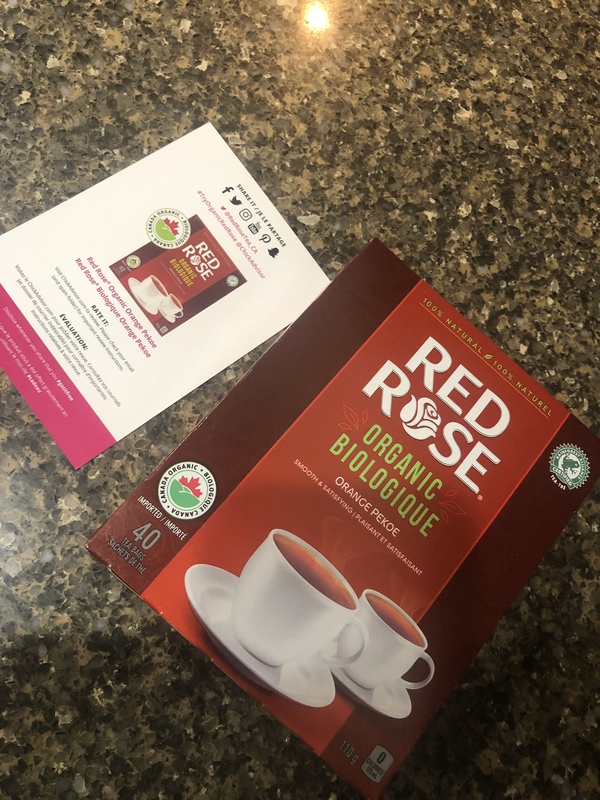 Red Rose has been served in my household for over 20 years . 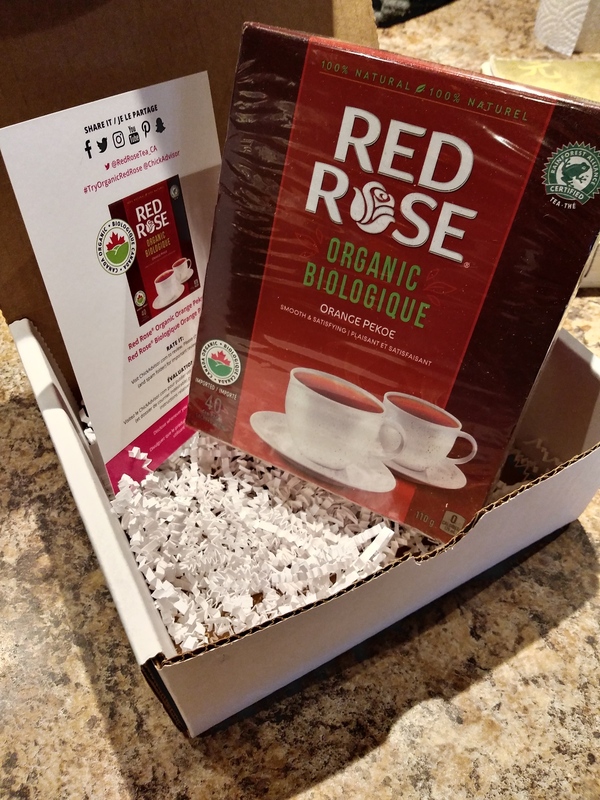 With all emphasis now on organic products I was super excited to try this out . Let me tell you I was very pleased. 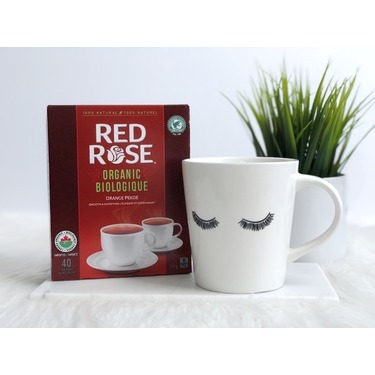 It still has the full flavor of my trusted Red Rose but with the added bonus of being organic. 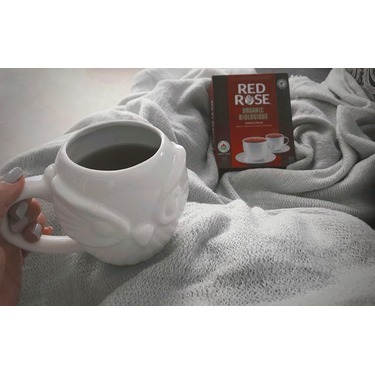 What's better than a great cup of tea? Not much beats it in my house. 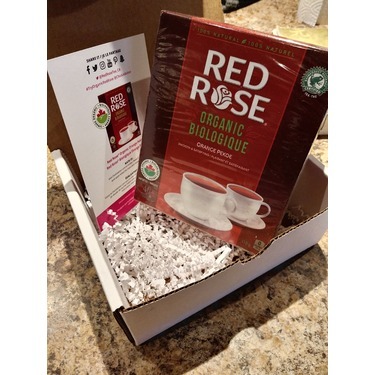 I never I thought Red Rose would produce a tea of such great standards. 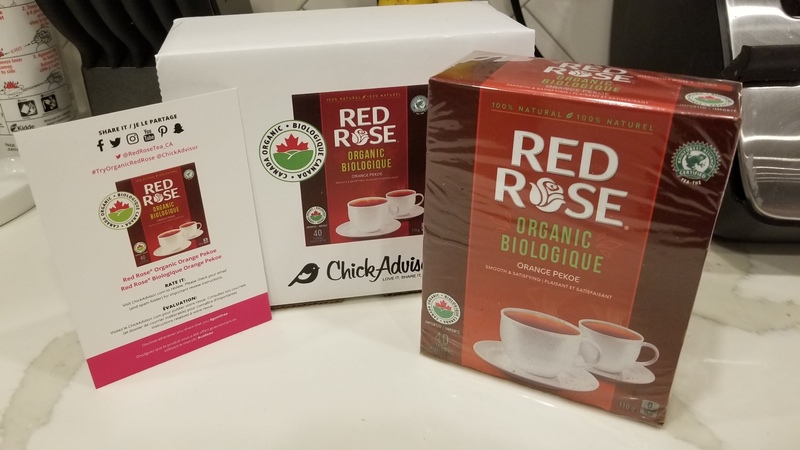 Being organic even better! 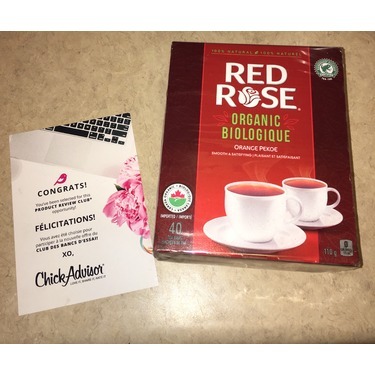 Red Rose has really outdone themselves. 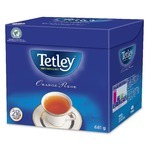 This organic orange pekoe tea is so good, I will now by this brand instead of my regular Tetley tea. 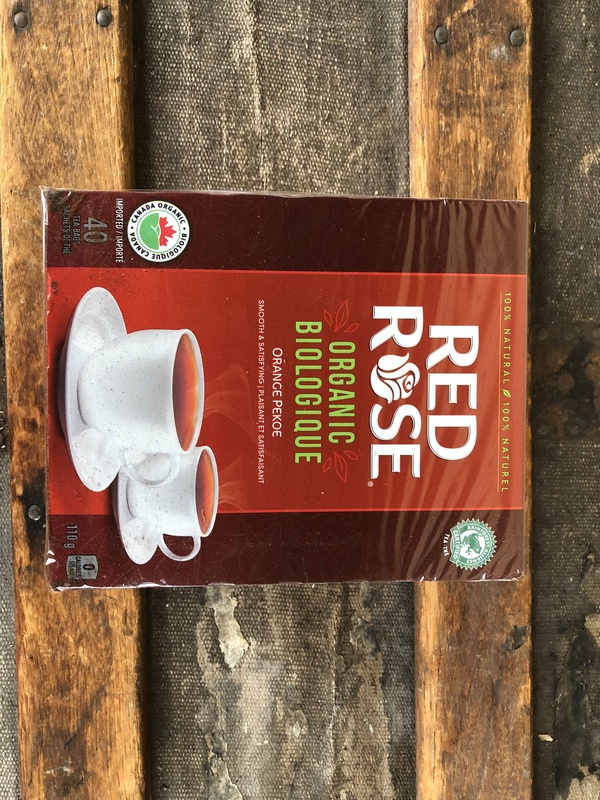 The flavor is perfect and if you steep it too long it doesn't turn as bitter as other brands do. 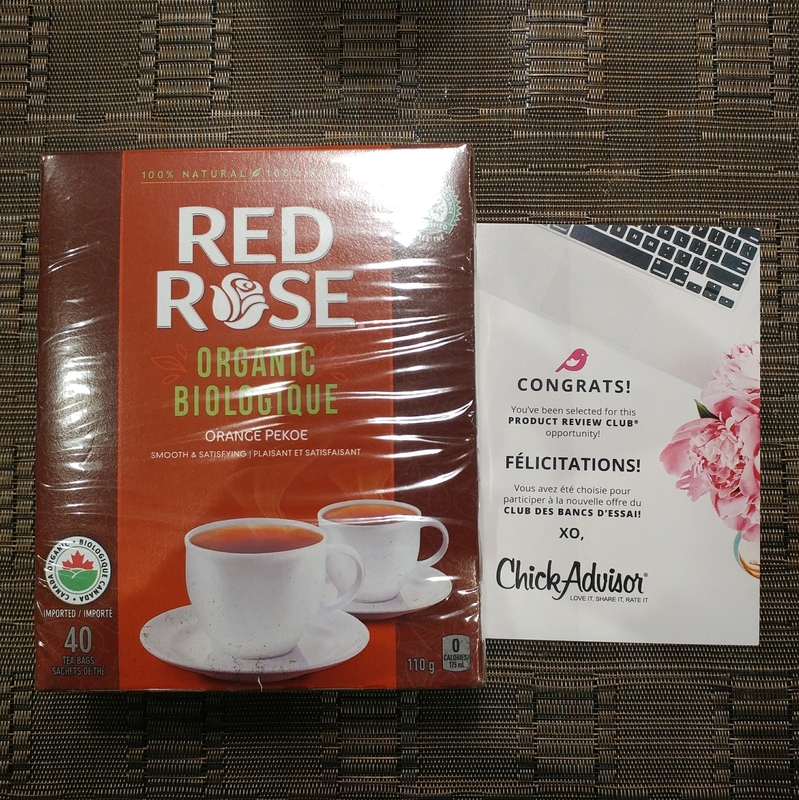 Thank you to chick advisor and red rose for sending me the Red Rose Organic Orange Pekoe Tea to try for free for an honest review. I have to admit I was a skeptic because how could a variable such as organic or not affect flavour? 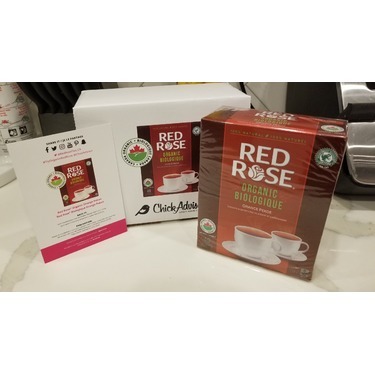 We actually carry the red rose orange pekoe tea in the office, so other than the tea bag shape I decided to swap it out an see if there were any comments or noticeable differences. 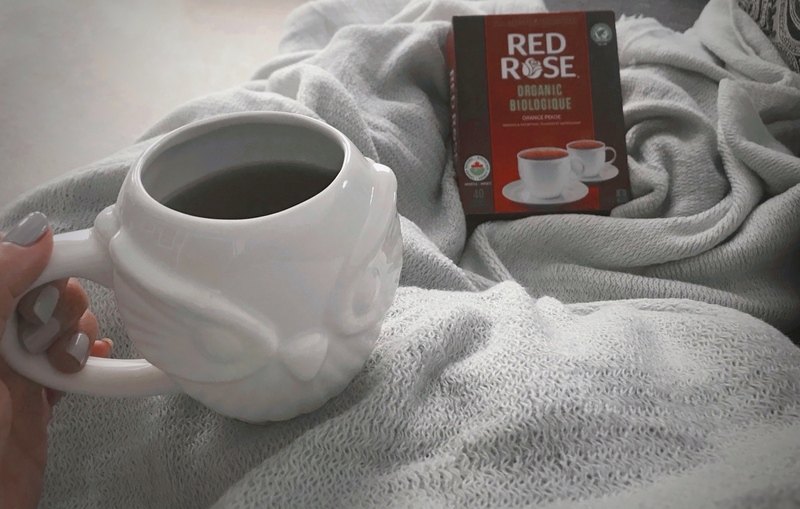 For myself, I really enjoyed the flavour and smell of the tea. 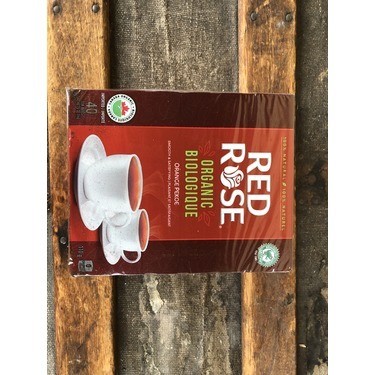 I enjoyed the colour and how rich and bold it was without the additional tanin taste I get from other teas. 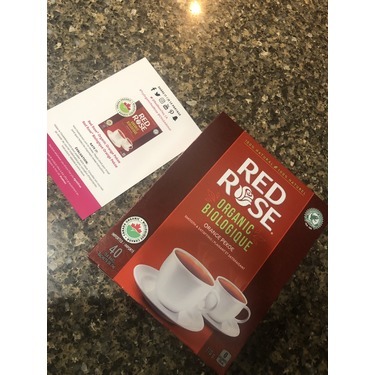 #gotitfree #TRYORGANICREDROSE best tea i ever had recived free .it is sweet and tasty veey flavourful yet smooth.not bitter not strong.wonderful quality for all beginner to expert tea enthusiasts.this came in a 40 count.thank you tons chick advisor. When I got selected for this I was initially thinking for a friend who always asks me for "regular tea". She also happens to faithfully be organic. 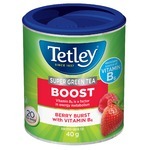 Admittedly I drink "regular" tea on occasion but I traditionally need milk and sugar. 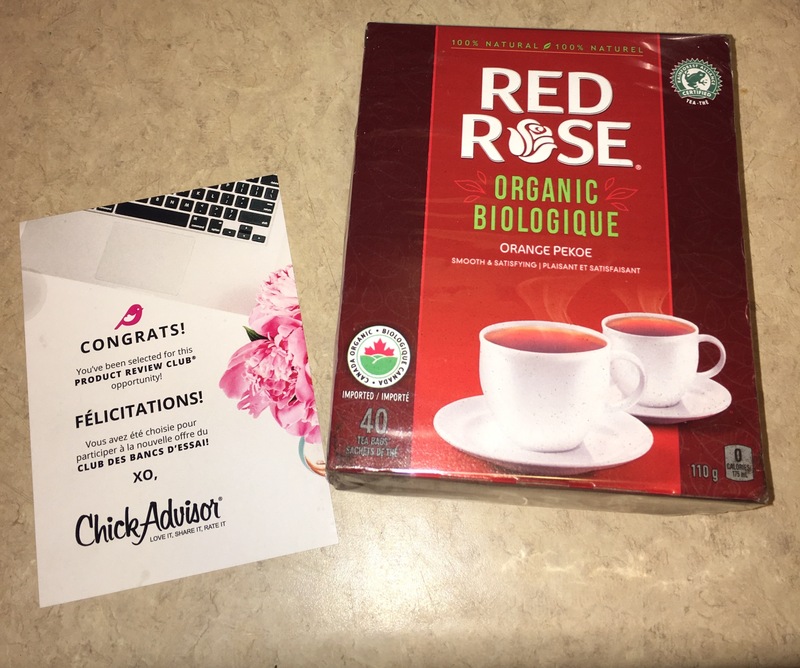 Thanks to #igotitfree from#chickadvisor to try this blend out and I am forever grateful for the opportunity. It is remarkably smooth and full tasting. No sugar and milk required. Shocked to say the least. It brought comfort to my heart and taste to my lips. 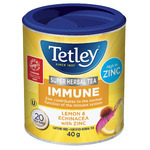 I am surprised that this is NOW my go to tea instead of the specialty teas. 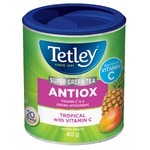 To top it off, organic too which means now I don't have to worry about what was sprayed into or onto my tea. Which quite frankly I did NOT think about. Go figure! Already have bought more although I wish price was better. Organic always costs so much more in comparison to non which does confuse me since you don't spray it but clearly I miss something? 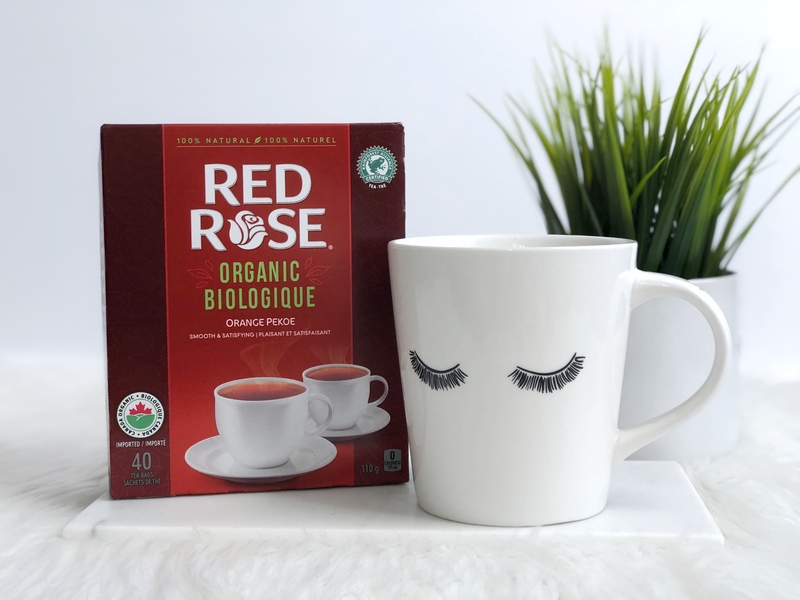 I’ve always loved Red Rose orange pekoe and am thrilled they now have an organic option! Flavour is warm and delicious. The tea bag itself is also really good quality and doesn’t tear. Perfect with some milk and brown sugar. I recommend it! I received this product free to review, but all opinions are my own and honest.